This time, we have #ProjectAcender taking it’s time crossing Golden Crack in Moab, Utah. 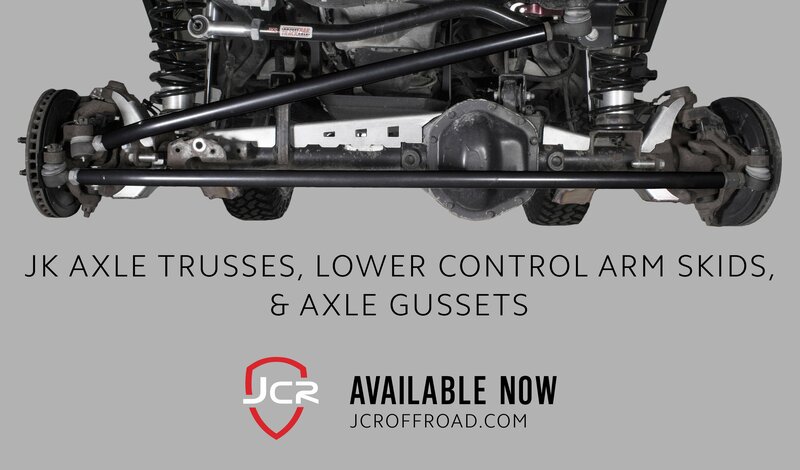 What do you want JcrOffroad to make next?! That’s right, here’s a chance to give your direct input into what new products or revisions to our current products you would like to see next! We would love to hear your input and ideas. 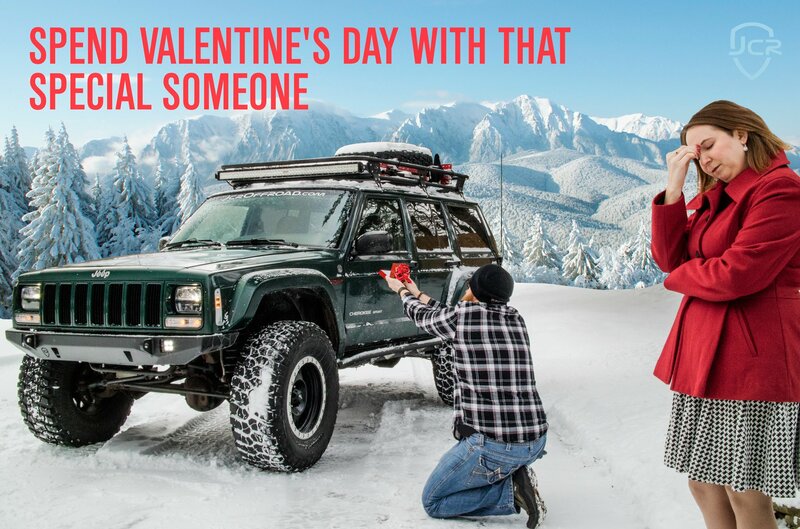 Happy ‪#‎ValentinesDay‬ to all you lovebirds out there! Once again the integrity of our products is put to the test with some real (fake) science, but does it pass?